An upgraded community centre was officially inaugurated on Wednesday, December 1st, 2010 in Corozalito Village, located off the Old Northern Highway in the Belize District. 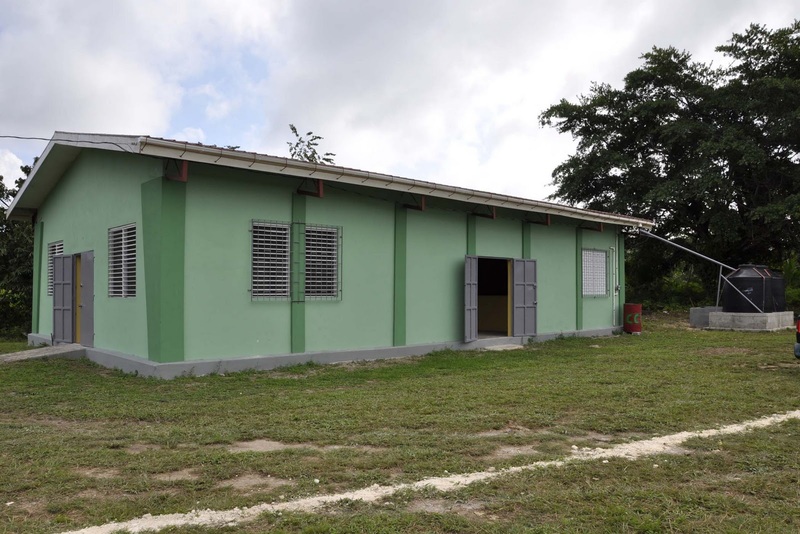 The community centre is used mainly for church services and community meetings as well as sporting activities and the upgraded centre will now serve as a shelter in the event of a hurricane. 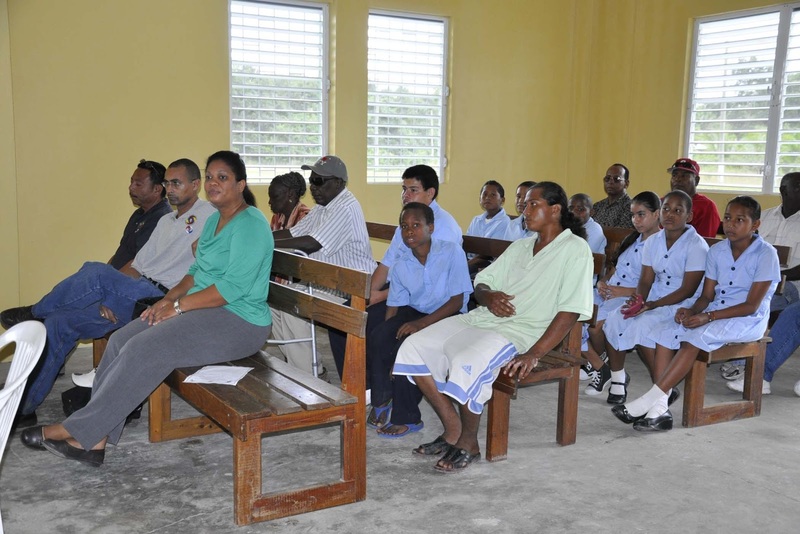 The project will benefit over 100 persons in 16 households. The project was implemented by the Social Investment Fund and financed by the Government of Belize at a total cost of $20,600 through the Commonwealth Debt Initiative (CDI). The community of Corozalito contributed by removing and stock piling the windows and doors. The project included the rehabilitation of the old community centre. The work scope included steel brushing and scraping of the roof trust over hangings and painting; sealing of roof leaks and eaves, replacement of the facia boards and gutters; repairs to the centre’s concrete water vat; removal of wooden windows and doors and replacement with aluminum storm guard louver windows and panel type metal doors respectively; installation of burglar bars, replacement of light fixtures and bulbs and the installation of five electric fans and painting of the entire building. 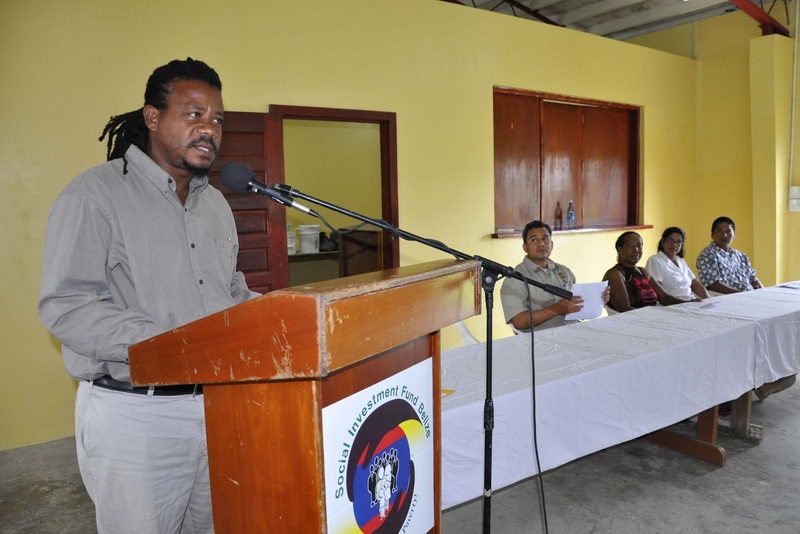 The guest speaker at the inauguration of the upgraded center was the Hon. Edmond Castro, Area Representative for Belize Rural North. 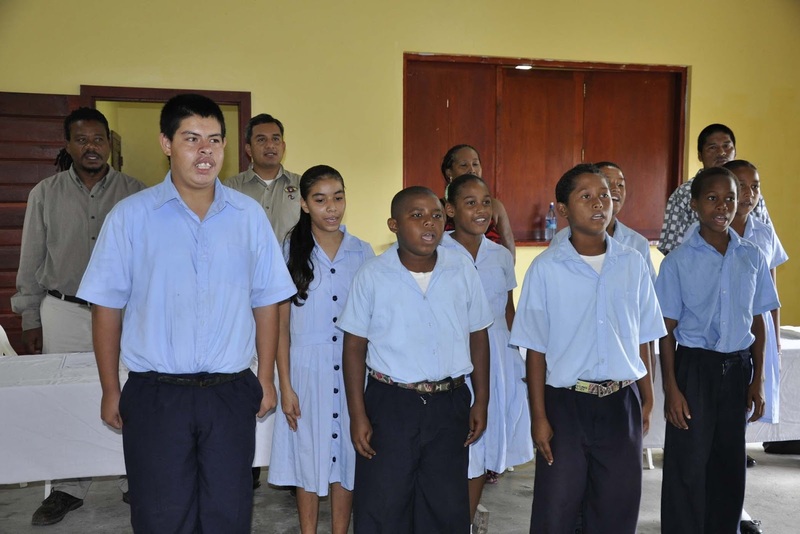 Other speakers were Mr Alberto Villanueva, Chairman of Corozalito Village Council and Mr Daniel Cano, Executive Director of the Social Investment Fund. 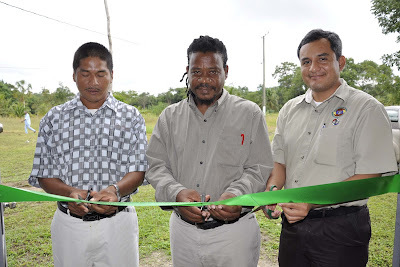 Corozalito Village is located 35 ½ miles north west of Belize City and 29 ½ miles south east of Orange Walk Town on the Old Northern Highway. It is a predominantly Creole community and is the third of eight villages on the Old Northern Highway. Farming has remained the mainstay of the community. 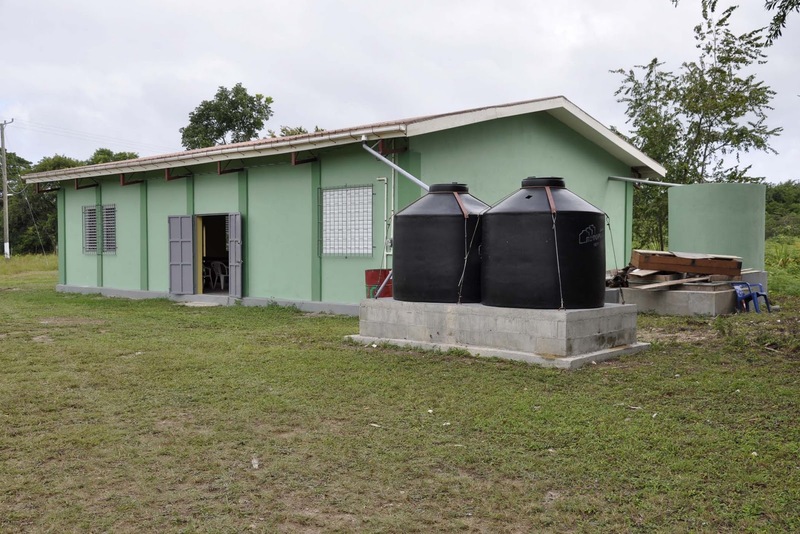 Residents of Corozalito Santana and St Ann’s will soon benefit from a major water project being implemented by S.I.F. 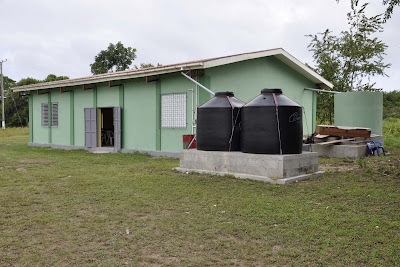 in the village of Santana, where the water tank and production well are located. Santana is approximately one mile from Corozalito.